Ultrasonic cleaning is often used as part of the manufacturing process of small medical devices such as guide wires and vascular implants. Ultrasonic cleaning at frequencies close to the natural frequency of the device can result in resonance, resulting in significant mechanical damage and possibly premature failure. 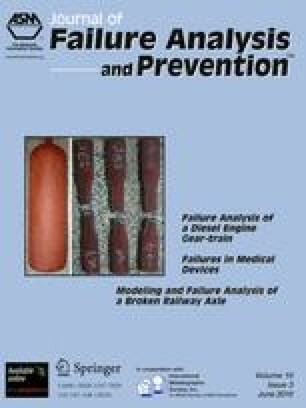 This paper provides case studies of ultrasonic cleaning-induced fatigue and corresponding failures in small medical devices. Preventative measures, including analytical tools such as finite element analysis (FEA), to ensure that ultrasonic cleaning frequencies do not result in resonance and stresses sufficient to cause fatigue damage are also discussed.